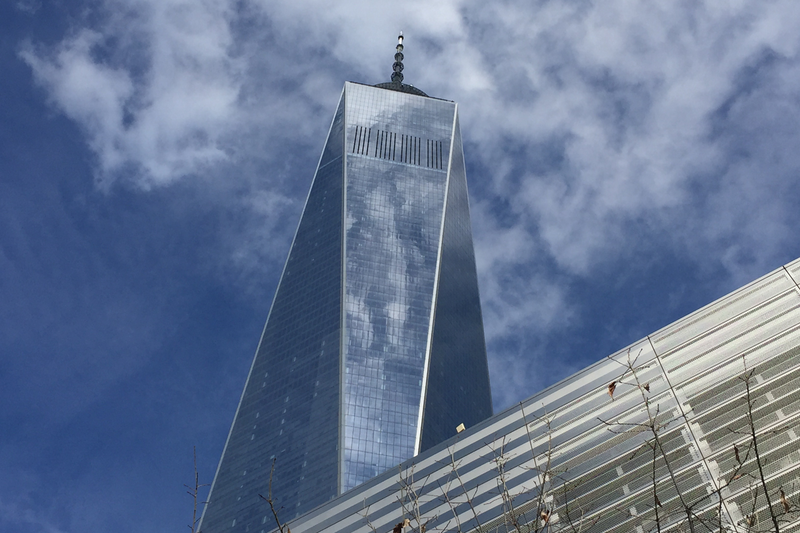 One World Trade Center, in memory of 9/11, is the destination of the third stage of the 2018 Vertical World Circuit with the T2T Tower Climb. 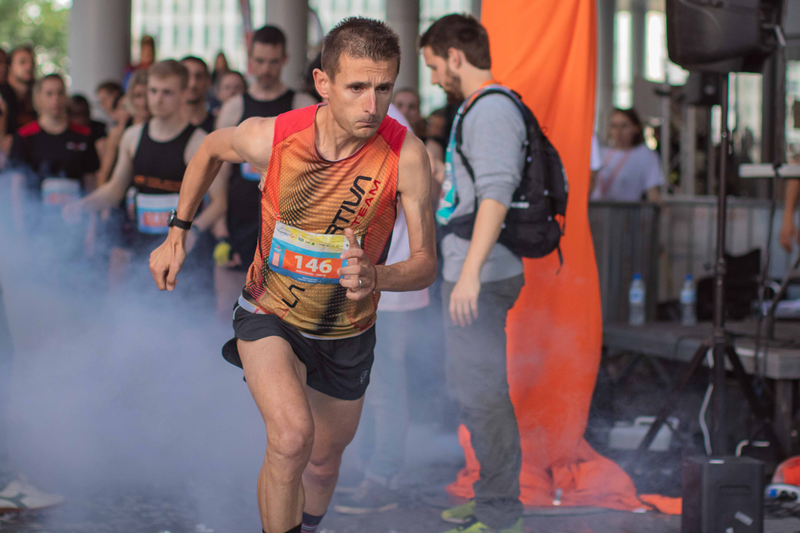 After the Seoul and Paris venues, the tallest building in the Western Hemisphere and sixth tallest in the world, will host the fourth edition of the race. 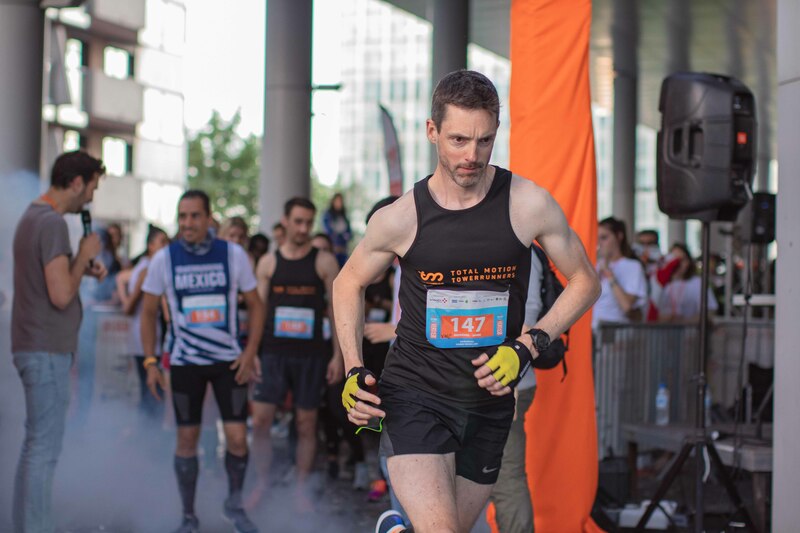 A field of approximately 1,000 athletes will climb the 104 floors and a lung-busting 2,226 steps in the T2T Tower Climb on June 3rd. One World Observatory at One World Trade Center marks the finish line on the 102nd floor of the building that symbolizes strength and hope and the resiliency and invincibility of the American spirit. Some of the top ranked VWC elite athletes from around the globe will pump energy to a sleepy New York at the 5 am start. 2017 race winner and six-time VWC World Champion, Australian Suzy Walsham heads the elite line-up. “I’m so excited to be back in New York to run up this incredible building. There’s always a lot of emotion associated with this race, held in honour of Captain Billy Burke and supporting the amazing work of the Stephen Siller Tunnel to Towers Foundation. It is a privilege to participate”, commented Walsham.“I’ve had a big month of racing and am in good form so I’m hoping for a strong performance on Sunday – with a 25% uplift in points, the race is an important one for my overall ranking.” She set the race record here in 2017 in 13’44”. 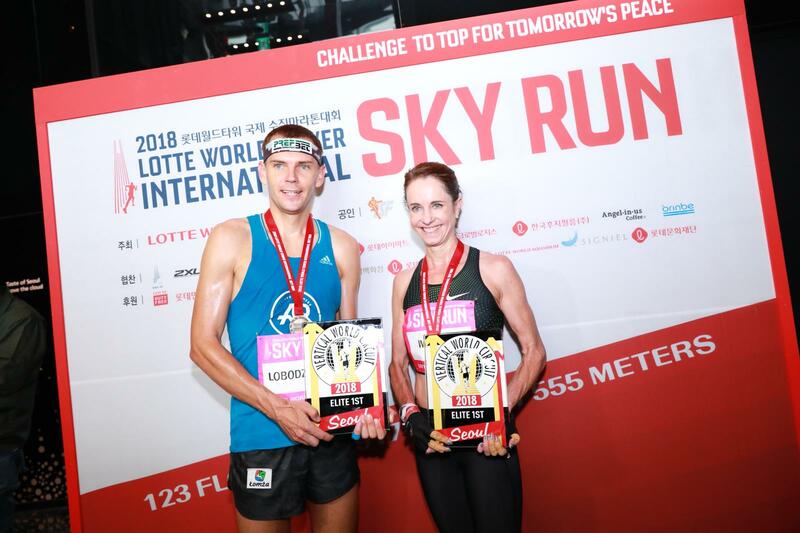 An extra 25% bonus points are awarded at the T2T Tower Climb, one of four bonus races valid for the final ranking which awards world champion titles and cash prizes at the VWC Grand Finale in Hong Kong in December. Challenging him will be current ranking leader Omar Bekkali from Belgium, Emanuele Manzi from Italy, ranked fourth after his win in Paris last week and Ignacio Cardones from Spain, ranked seventh. The men’s race record stands at 12’19” set in 2017 by German Thomas Dold and Australian Darren Wilson, together. Wilson, a fireman and VWC elite, crossed the world to race here, paying homage to colleagues who gave their lives in 9/11. From across the world, Vertical World Circuit elites from Australia, Belgium, France, Great Britain, Italy, Philippines, Poland and Spain will compete here on Sunday. 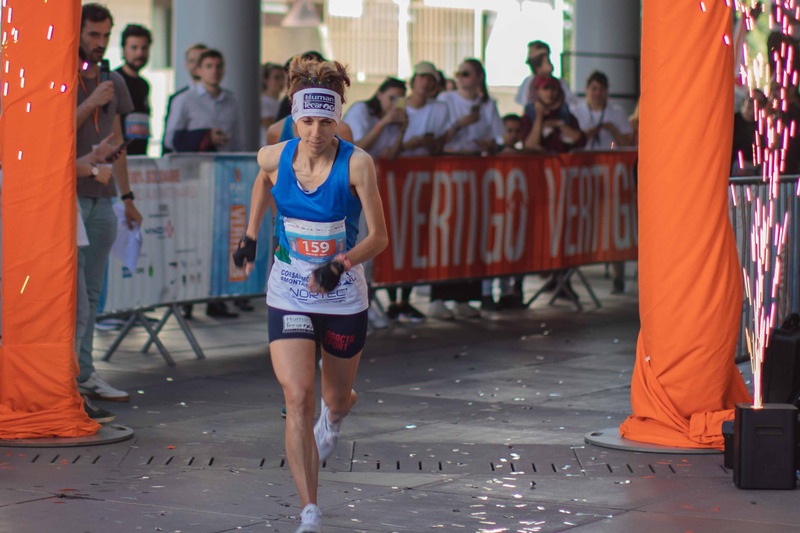 A cash prize of $2,000 split between the first male and female finishers will be awarded by the Vertical World Circuit together with the winner’s trophies just after the very early Sunday morning start of this iconic race.